The Judge noted that the petitioner had filed a public interest litigation to remove encroachments and flex boards in his home town and the same had been removed following Court order. 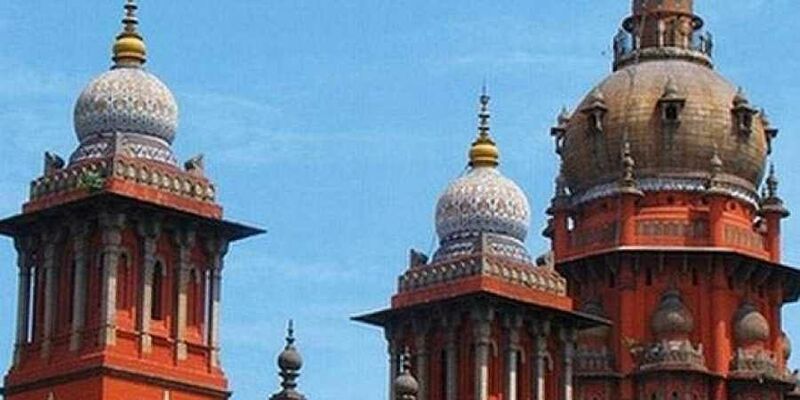 MADURAI: Criticising the police for branding an advocate, who raised his voice against certain illegal activities in his hometown as history-sheeter, the Madurai Bench of Madras High Court quashed the history-sheet against the advocate and said that the police had abused their powers. Justice N Anand Venkatesh, who passed the order, allowing the petition filed by R Venkateswar, an advocate from Peravurani in Thanjavur district seeking removal of his name from history-sheet. Laying down the basic facts of the case, the Judge noted that the petitioner had filed a public interest litigation to remove encroachments and flex boards in his home town and the same had been removed following Court order. He stated that this had created an animosity among the flex board owners and merchants of the town, who, with the help of the inspector in the area started filing numerous complaints against the advocate, following which the inspector, who himself seemed to have had a personal disagreement with the petitioner, had opened history-sheet in his name on September 4, 2018 in accordance with Police Standing Orders (PSO) 747. However, the Judge said that the PSO 747 did not apply to the present case as it could be used only against persons who are ‘convicted’ for various offences listed under it, as the petitioner had not been convicted in any of the cases against him.